Sinead Burns is an Occupational Psychologist and a Fellow of the Chartered Institute of Personnel and Development. 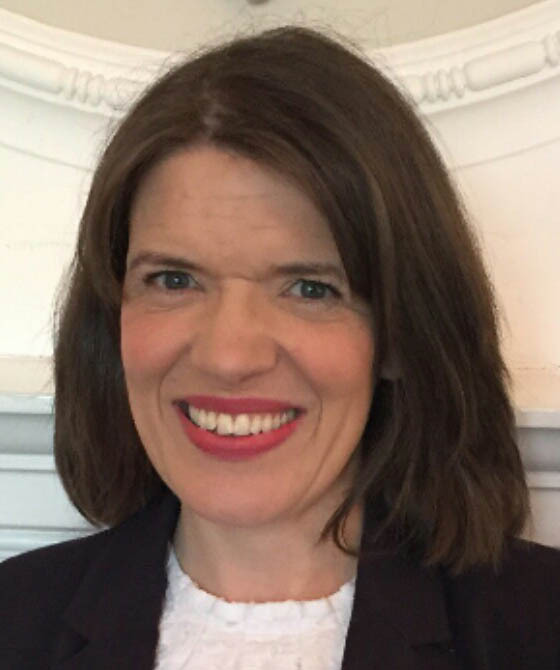 Sinead has over 20 years’ experience in Human Resource Management gained within the public, charitable and private sectors. Sinead served as Commissioner for Judicial Appointments in Northern Ireland from 2005 until 2013. She is currently a Lay Magistrate, an Independent Assessor (CPA NI) and a Lay Representative within the Northern Ireland Medical and Dental Training Agency. Sinead is also Vice President of the Pharmaceutical Society of Northern Ireland.